The Cobalt is located on the corner of Prior and Main Street in the Old Cobalt Motor Hotel. 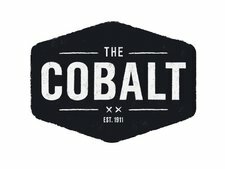 A funky underground warehouse feel - think dark, wood, brick, stage, chandeliers - with a capacity of 220, a private parking lot and a 5 min walk from the Skytrain, the Cobalt is a perfect option for bookings, private parties or just hanging out. Soundsystem DetailsAll sound system needs are provide by the One Stop Rock Shop. All tech requirements/needs can be met. Please check website (thecobalt.ca) for details regarding our in house system.